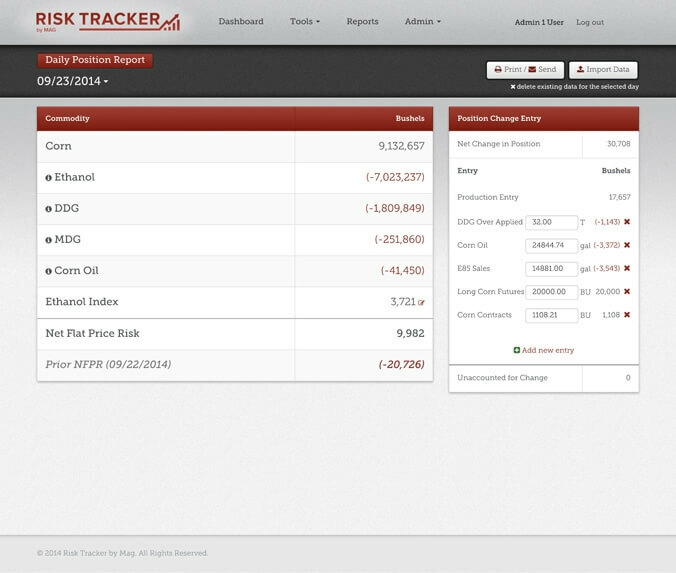 Cloud based commodity and risk management web application for biorefineries. 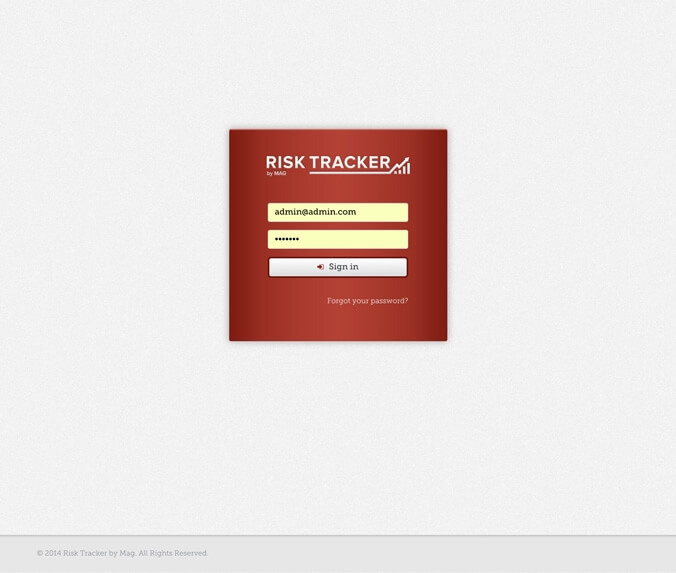 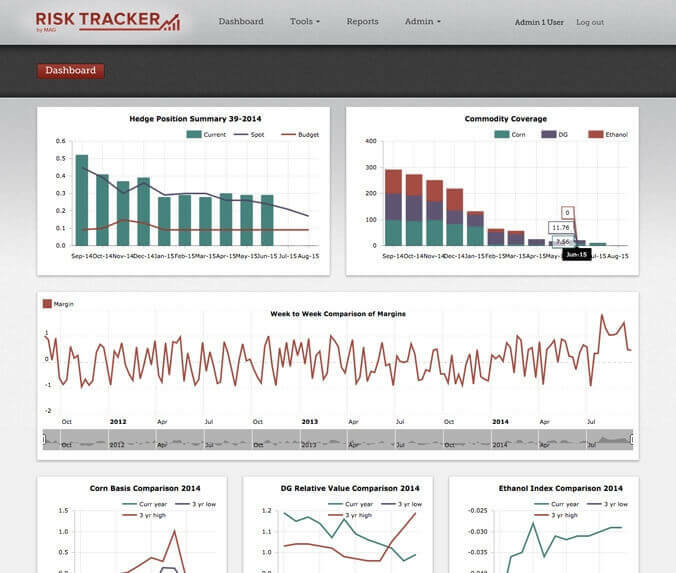 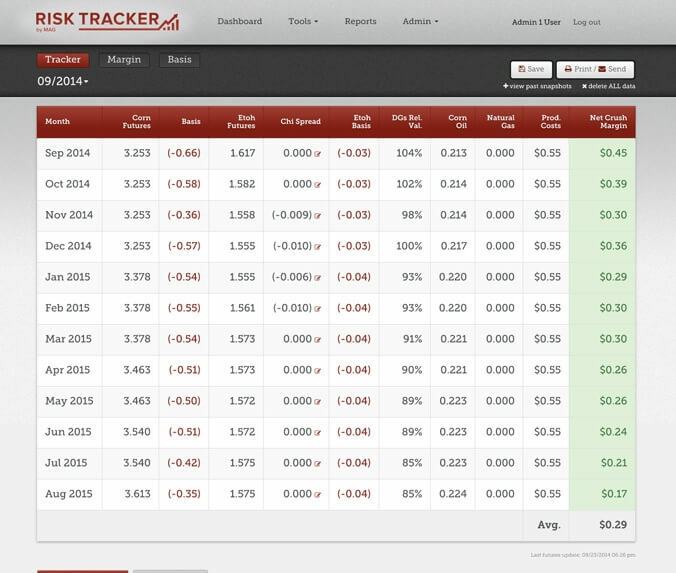 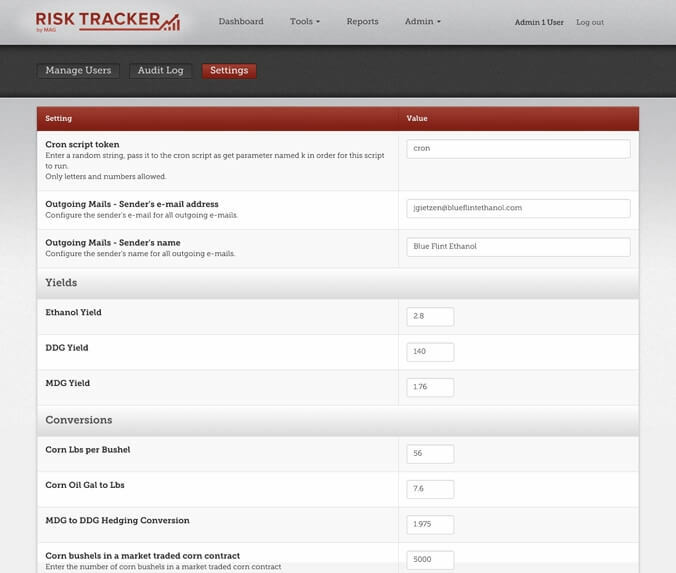 The Risk Tracker PAAS manages daily hedge positions, margin thresholds and comparisons for refineries . 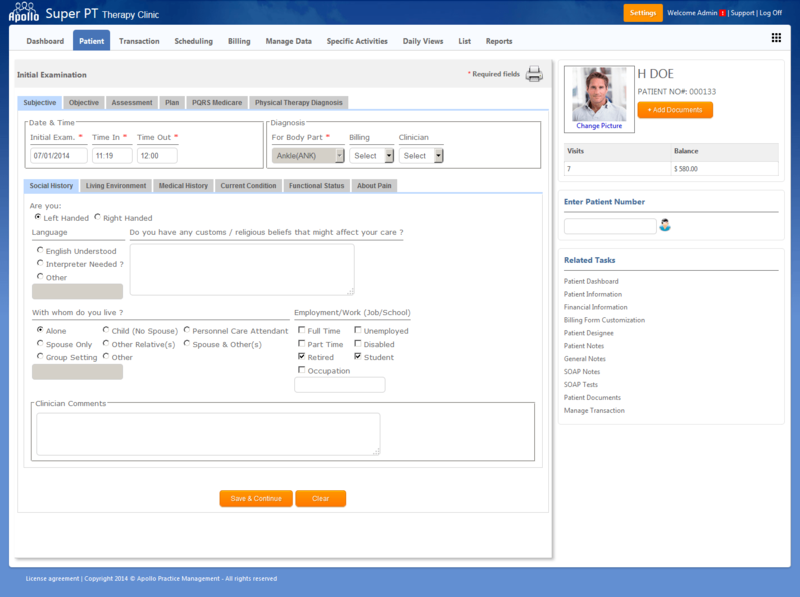 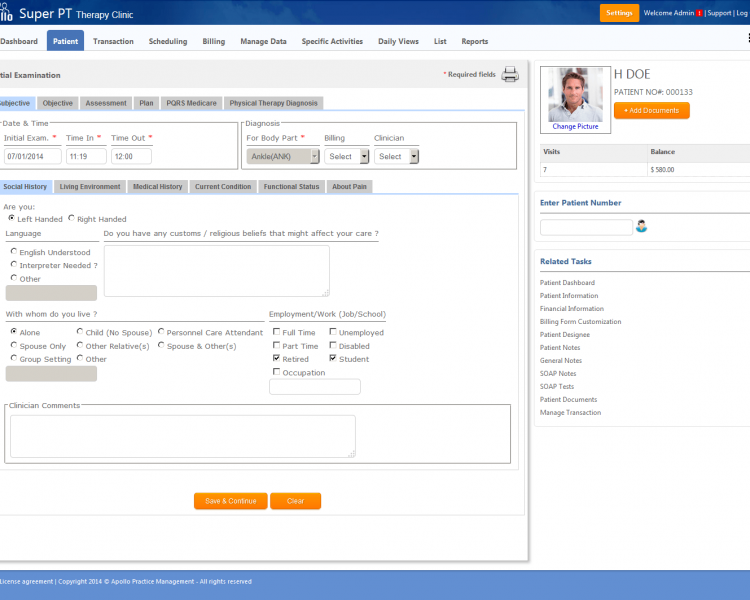 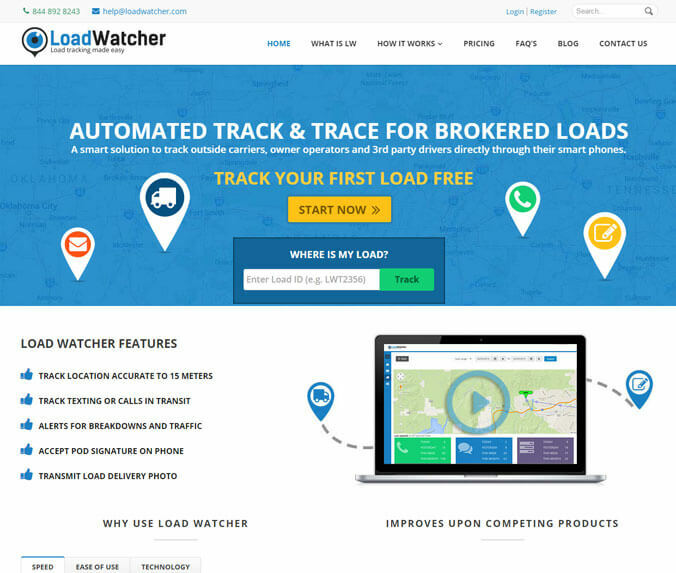 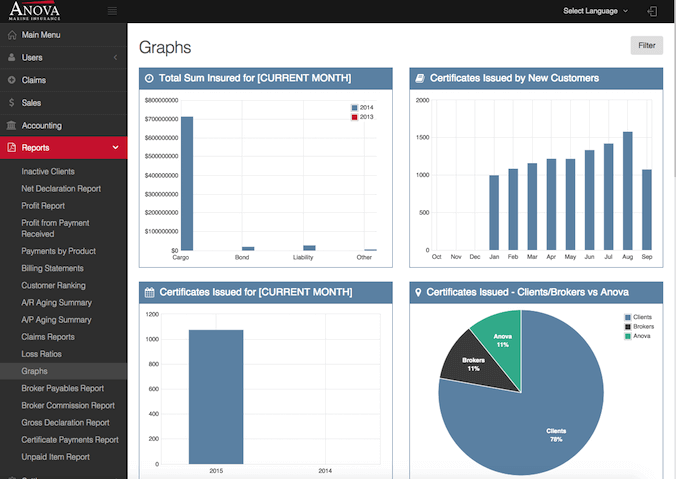 Features include robust system administration, audit logging and custom reporting module.